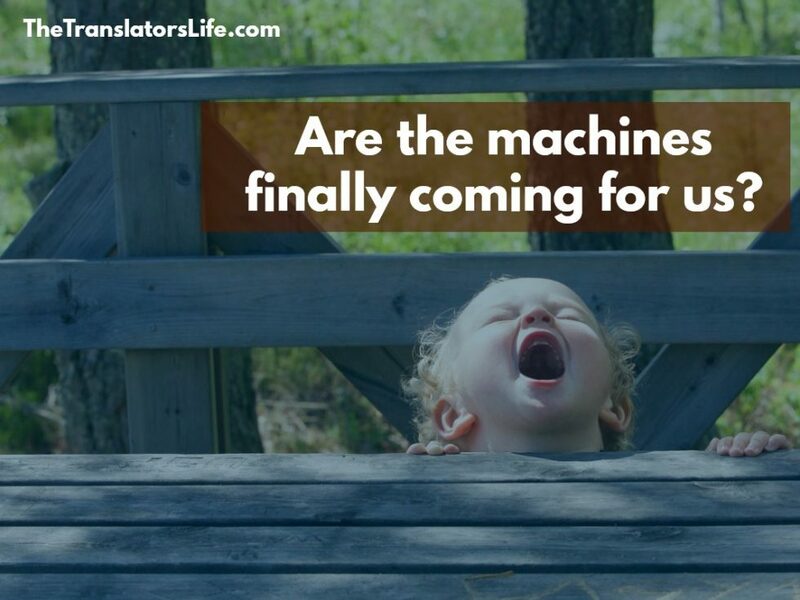 Every day, since forever it feels, we hear that the machines are rising up to take our translation jobs. This has been going on since IBM made its foray into machine translation (MT) in the 1950s. Which means that, every morning, you turn on the computer and think the screen will start flashing a “You’re Obsolete” sign. With Microsoft’s recent announcement that it achieved human parity with its machine translation (MT) program, you’d think that our worst nightmares had come true. Or, you may be tempted to put MT advances out of your mind as you feverishly write your translations longhand with a physical dictionary beside you. But that isn’t an ideal approach either. Do we have to get “sabots” out and start throwing them inside our CPUs? How can freelance translators make the most this new development? How MT-mature are your clients? First, think about whether this development actually applies to your sector. For example, scores of direct clients don’t even know what a translation memory is! So the idea that legions of translation buyers are lining up to get their MT on is not even close to the reality in many cases. Work with clients long enough, and you’ll realize that most companies don’t keep up with translation advances. They don’t know about cloud translation or neural networks (they know Google Translate and avoid it like the plague). For some clients, even PDFs are pretty advanced! These clients want to pay for a human being to do their work in Word, thank you very much. Accessing MT tools can require considerable investment. Many clients don’t have the budget for translation software, which means they don’t even have close to the funding required to invest in MT technology. Did you know that AI has been threatening other sectors for some time now? In the article, (human) writer Joe Keohane talks about how The Washington Post (WaPo) now has automated newsbots that can generate sophisticated news pieces. If you use MT, you know that the machine is also good at translating simple strings and short sentences. But given the way AI has been going gangbusters, it was only a matter of time for an MT system got more sophisticated and on par with its journalistic counterparts. What this means is that MT, as a part of AI, is also part of a broader societal shift that includes things like Big Data and the Internet of Things. And this means, unfortunately, that MT advances are not going away. And we all better get used to it. You’ve probably seen the movie Hidden Figures, the book and movie about black women who were pioneering mathematicians and engineers at NASA (and if you haven’t, you must read about this essential piece of history). But she didn’t give up. She knew the computer would need a bunch of staff to operate it. So she taught herself and her staff the FORTRAN programming language. When NASA turned the number-crunching over to the IBM system, the work changed, but Vaughn and her staff didn’t lose their jobs. To give you another example of how machines need help, we can go back to the Wired story above. The WaPo newsbot that created seamless reported was heavily guided and programmed by the newspaper’s editorial staff. The machine needs educating, and this takes skill and strategy. And this means we don’t need to be afraid becoming obsolete with MT technology, because translators are obviously good at using a variety of techniques and strategies to solve problems! Our role will evolve into helping the machine translate instead of doing the bulk of it ourselves. Personally, I didn’t become a translator because I like looking up words in dictionaries. This is a task that I am more than happy to pass on to a machine. 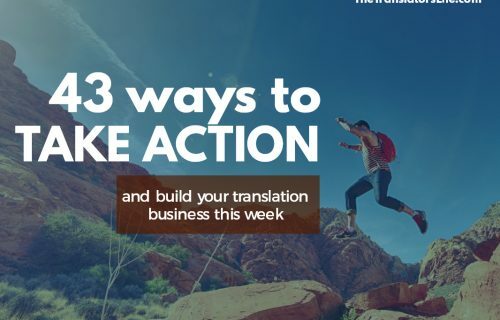 For the moment, translation clients still want to do business with flesh-and-blood translators. That isn’t going away, even when machines get better at taking over part of our work. To deal with MT, be as human as possible. This means using your emotional and intellectual prowess to figure out whether recent advances in MT are indeed a threat to your job or business. If you work in a non-MT mature sector, then you don’t have much to worry about. Recognize where machine translation advances can help your client and then become a go-to authority in these resources and help them use these tools. Also, when you focus on your standards, service and sales, your clients will be so happy, they won’t be too quick to put all their eggs in the MT basket! Keep your ear to the ground. And learn new tools as you need to. 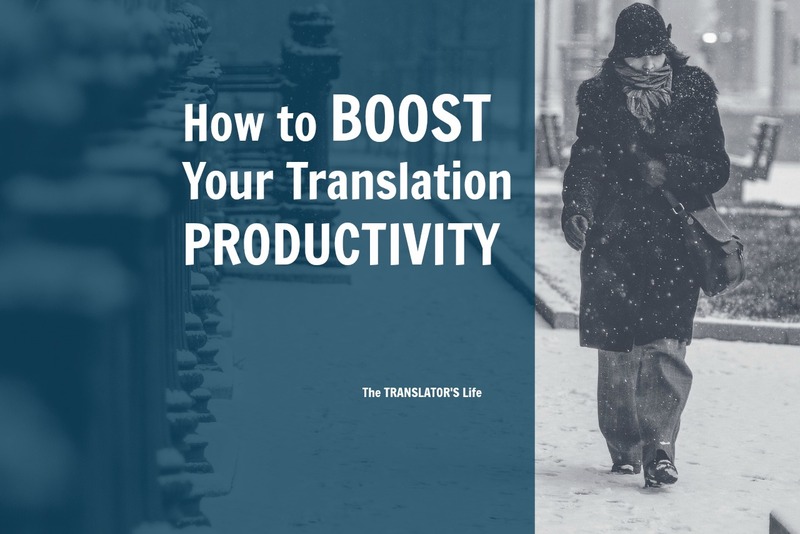 This will keep you in demand not just as a translator but a translation professional who uses whatever tools are at your disposal to help your client. We’re centuries off before machines best us at that!